Sea, Sand & Sky: See ya Spectacle! For one last time, Hello Boston! It is with a heavy heart that I write about my last week on Spectacle Island! Thursday we made one final trip out to the island for the summer. 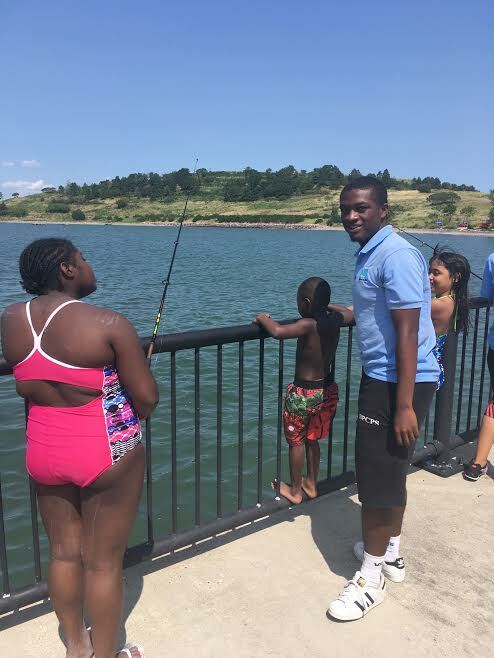 Max and I orchestrated fishing and welcomed families that were joining us for the day. We met so many lovely people who were extremely grateful for the opportunity to fish and try things they had never done before. In true Spectacle Island fashion, we caught a good amount of crabs. One luck boy caught 3 in a row! 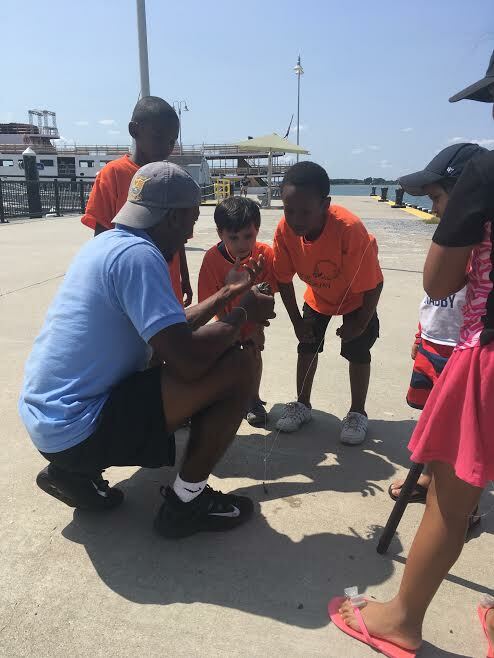 The kids and adults had a fantastic time hanging out on the pier with us, playing with crabs, and perfecting their side casts. Once fishing came to an end, we took one last plunge into the cold water. Even though the water seemed colder than usual, we welcomed the chill and appreciated our final swim all together. This Saturday was also my last event through Save The Harbor/Save the Bay. I attended the Dorchester Beach Festival to complete one more round of fish printing. We set up next to a shark sand sculpture and greeted children as they arrived with their families. Although we faced a few reluctant people, we talked everyone who passed us into printing a fish. We had some pretty creative outcomes including polka dots and rainbow fish. This summer has been an incredible one to say the least. 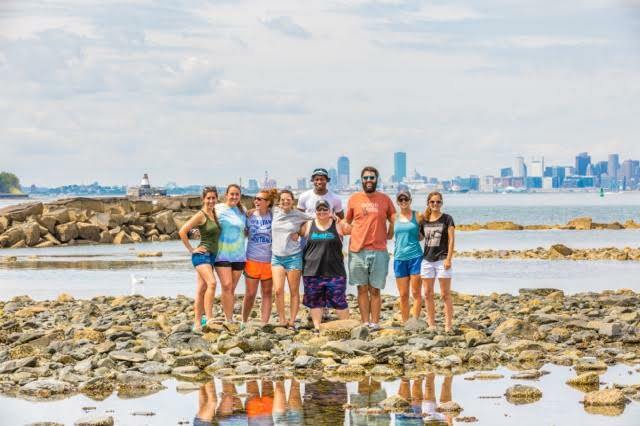 I have learned so much about Boston and the harbor, I have tried new things almost daily, and I have met some very wonderful people. 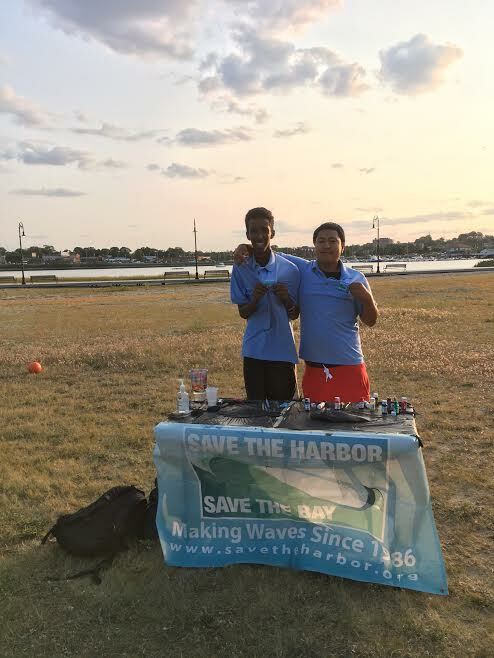 Save the Harbor/Save the Bay is an amazing program and I am grateful to have been a part of it. 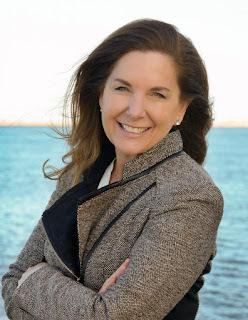 I will be on George's Island for the last week of the summer so stop on by!